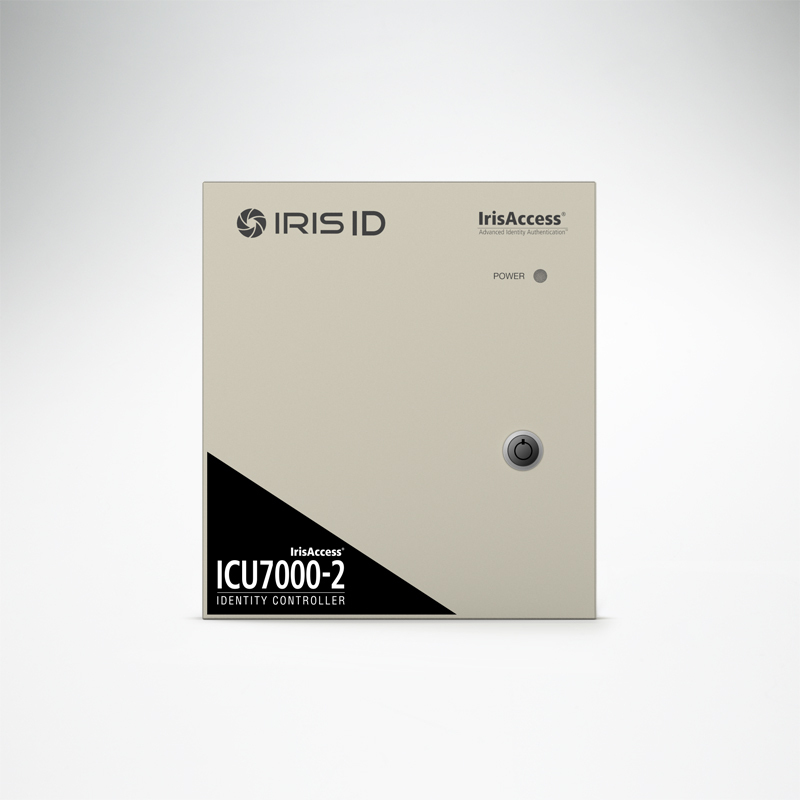 The ICU 7000-2 is an optional component used when the client requires iris template data to be matched on the secure side of the door. 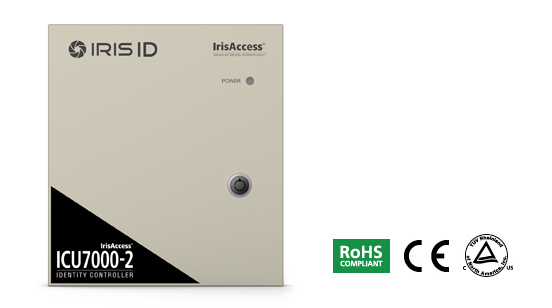 When using ICU no data is stored in the iCAM7 Iris Reader itself. The ICU also ensures that portal operation can continue if the re is an interruption in communication with the host computer. In such circumstances, the ICU retains the records of portal activity, then automatically updates the host upon resumption of host communication. Every ICU in the iCAM4000 / 7 series runs on a LINUX OS for added reliability. Independent and fault tolerant, ICUs are connected up to 2 iCAMs and handle up to 100,000 users.